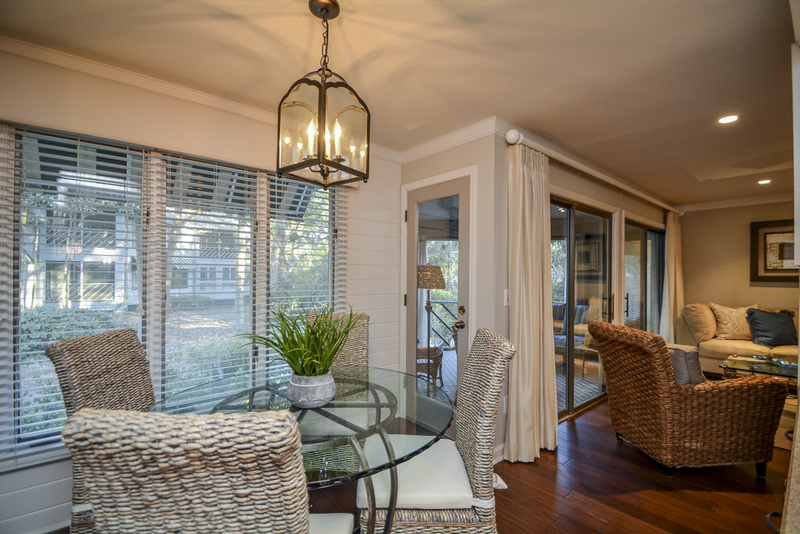 This lovely, completely updated first floor Kiawah Island vacation rental, located at 4687 Tennis Club Villa, is the perfect retreat for two couples, featuring two king bedrooms and a screened porch with tennis views. The villa is about a 10-minute walk to the beach. 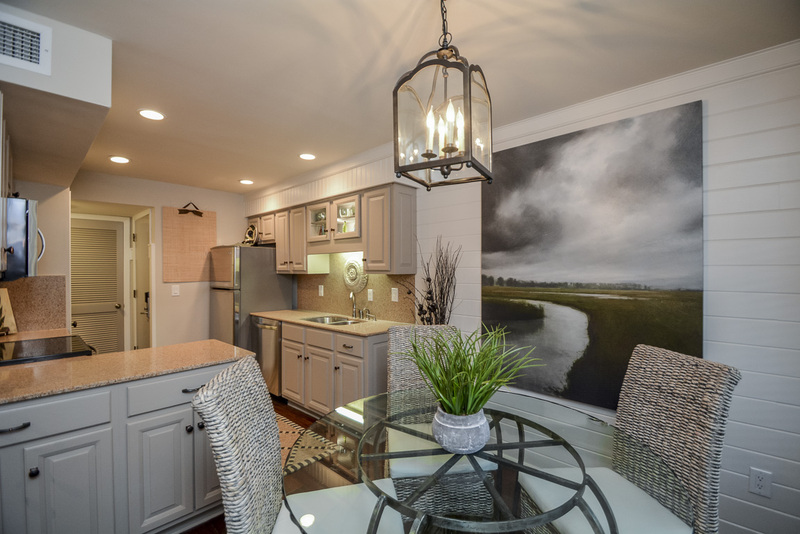 The villa greets you with beautiful hardwood floors, neutral color palette, and designer finishes. 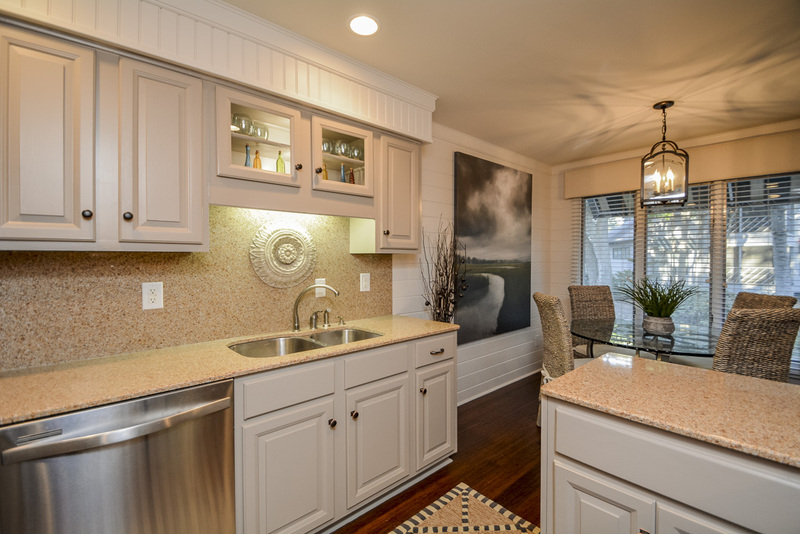 The updated kitchen features stainless steel appliances, an elegant dining area for four, and access to the screened porch. 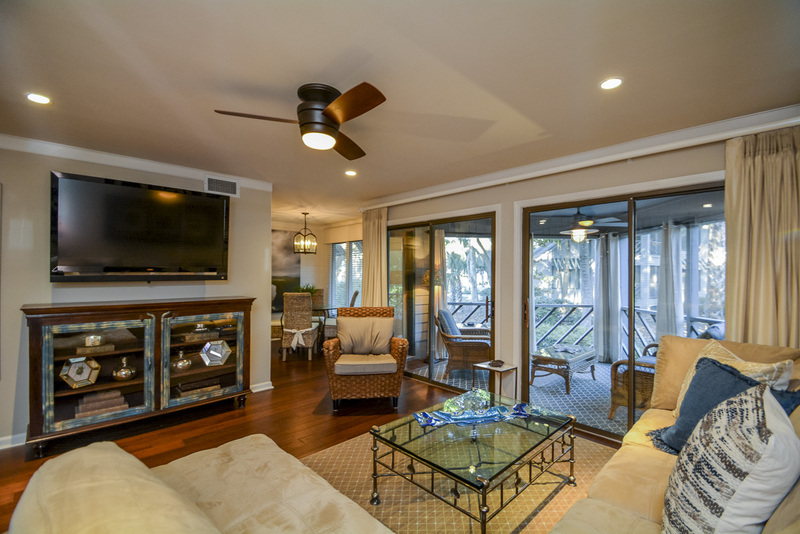 The living room offers a sectional sofa, cozy wicker chair, large wall-mounted flat-screen TV, and double sliding doors to the screened porch. 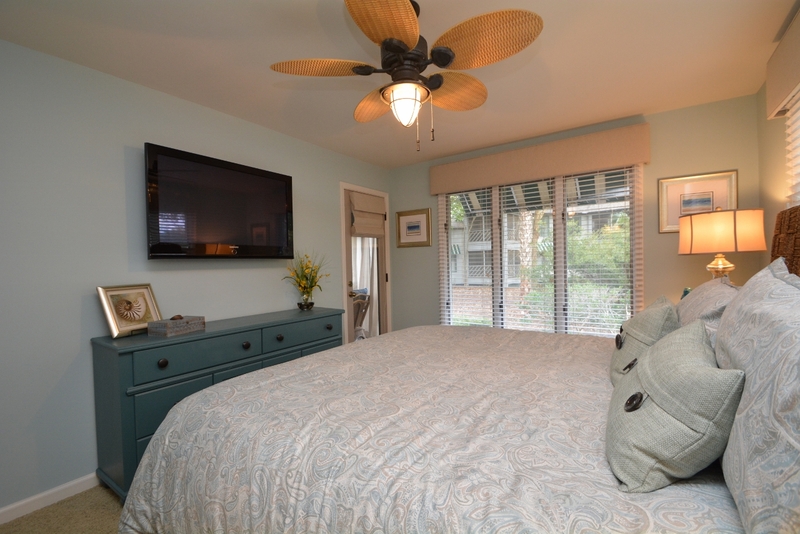 The master suite showcases a king bed, wall-mounted flat-screen TV, private bathroom with double sinks and tile shower, and access to the screened porch. The second bedroom features a king bed, flat-screen TV with DVD player, and private access to the hall bathroom with shower/tub combo. 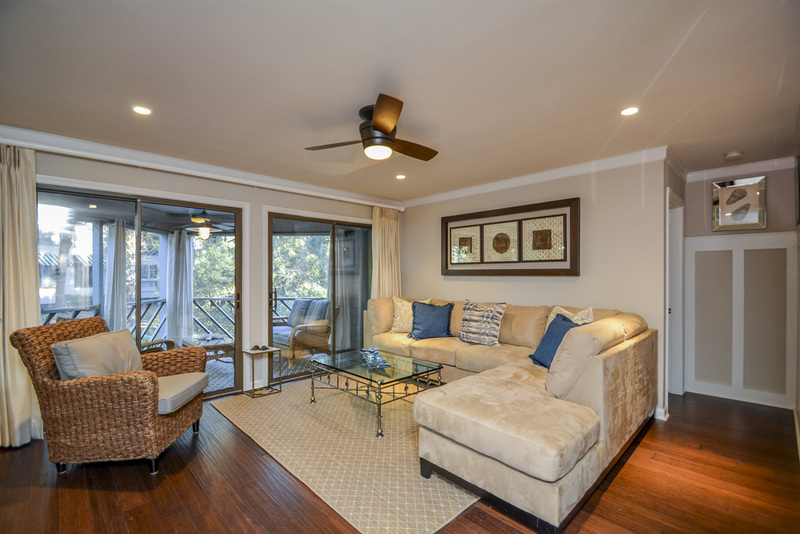 The screened porch offers two love seats, perfect for easy conversation, as well as a desirable ceiling fan. Our first visit to Kiawah was fabulous. The condo was terrific, fully equipped with everything we needed and more. The decorations were an added plus. We loved the location and were we to return, we would atay in this same unit. Good unit, well maintained and well stocked with paper and cleaning products. Akers Ellis staff are VERY responsive, if not immediately. We are very pleased with them. The villa was beautiful and included everything needed to enjoy your stay. Kiawah was also an amazing vacation. Myhusband and I had a super great time staying at 4687 Tennis Club. 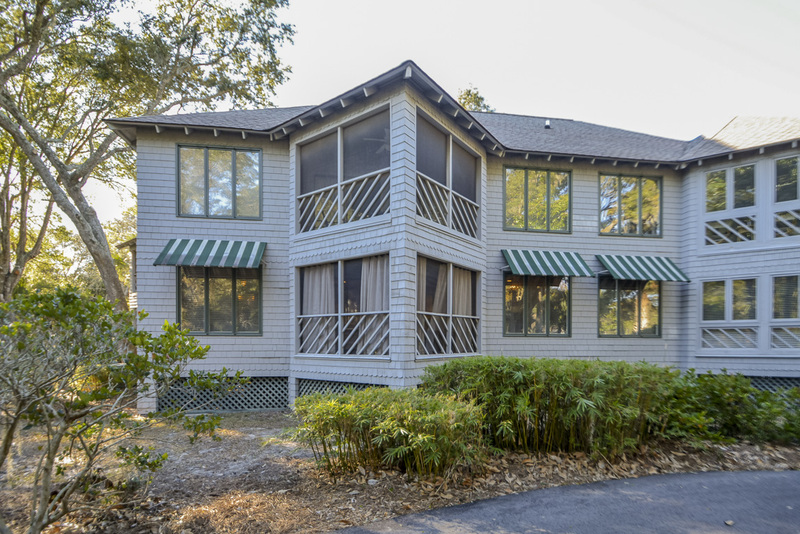 The property was perfect in every way- decorated very beautifully, clean, and convenient to beach and bike trails. Akers Ellis Rentals provides wonderful customer service. We will recommend this property to our friends. Can't wait to return in the new future. Villa was immaculate when we arrived. one of the handles to the sliding glass door to the porch was broken. I was a little surprised when I opened the oven to find it a bit dirty. The kitchen itself was fine, but could use some new utensils. A pair of tongs would be great. There was plenty of silverware and dishes, but the handle on the small fry pan was very loose and eventually fell off, we were able to repair with a screwdriver. All in all the villa served our needs, the beds were comfortable, showers were great. The walk to the beach was about 20 minutes. My sister in law was very excited to see an alligator. Hi Linda, Thank you for your feedback. We are so happy you enjoyed the villa! 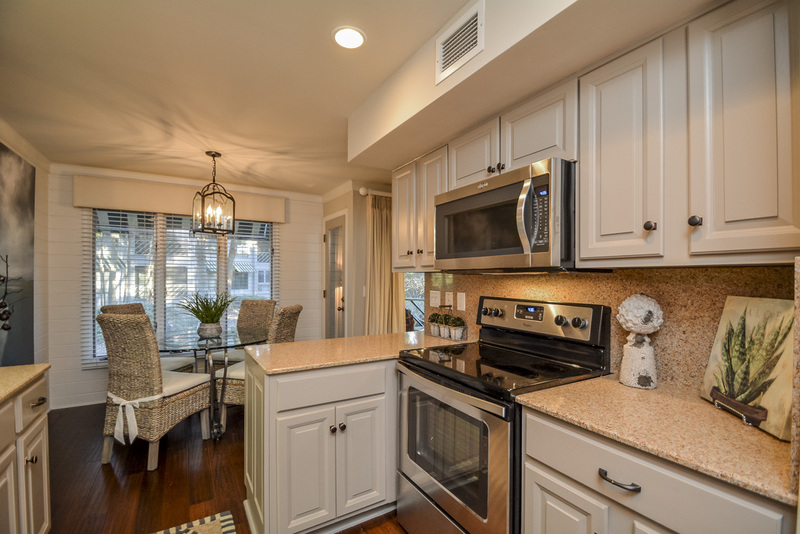 We will definitely take a look at the sliding glass door, screened porch, and the kitchen utensils. 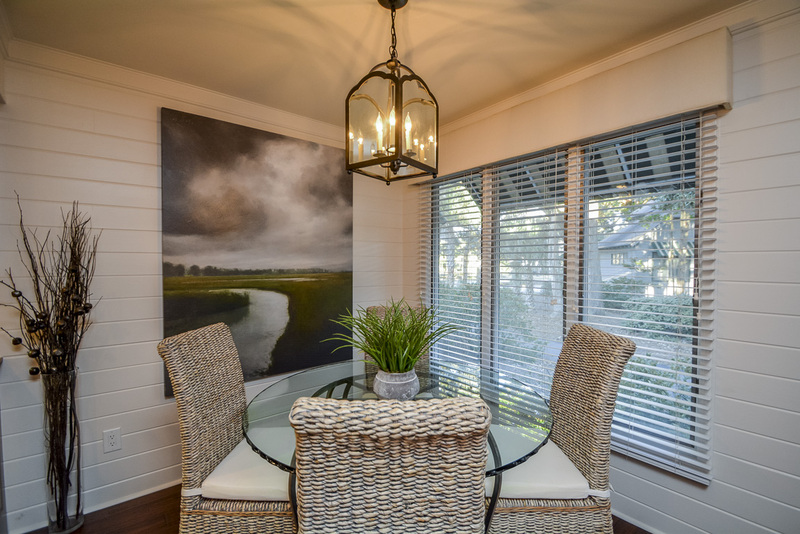 When you want to plan a return visit to Kiawah, please don't hesitate to reach out. We would love to host your stay again! We had a great experience at this condo. There could be a better map to show the best route from condo to beach. It took a few trips to see the best way. All in all the place was very comfortable. You could use a reading light in common area for us bookworms. Many kitchen items and porch was a relaxing place with fan at night. The marina area has great restaurants and a great view for sunsets. Lokal was one of favorites. Good location to visit Charleston. We also ate at Fat Hen in Johns Island area on last night. Public beach was also worth the parking fee. Very quiet location and excellent unit! We were very satisfied with our vacation experience. It was as advertised. Everyone on your staff were very helpful. The unit was beautiful. Recently renovated with tasteful décor. 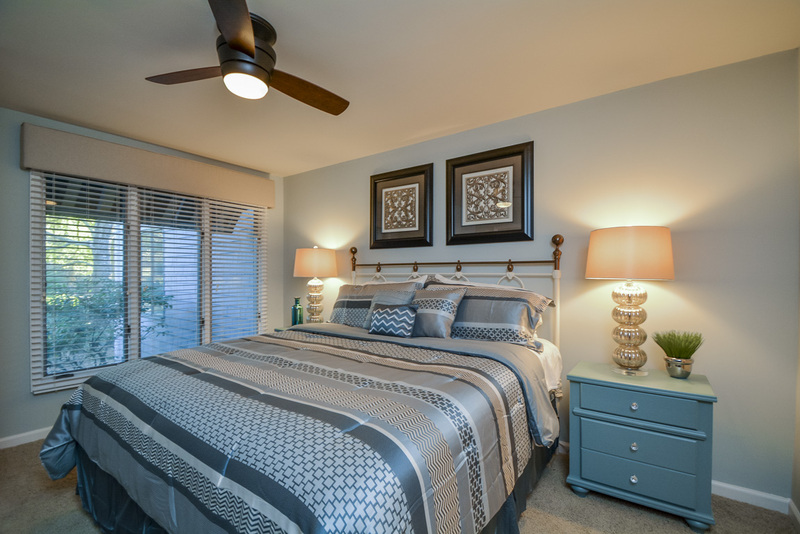 Comfortable beds and furniture so you won't go wrong with this one. To give the full picture my only critiques would be that the unit is a bit dark (less natural light comes into this one vs. others we stayed at) and it is a bit compartmentalized (you can't see other people in your family if you are cooking in the kitchen). It is also at the beginning of Tennis Club so the walk to the beach is a bit longer than if you are in the back. In my mind these are issues if you were staying for a month or buying the unit. However, for renting, the pros far outweigh the cons. 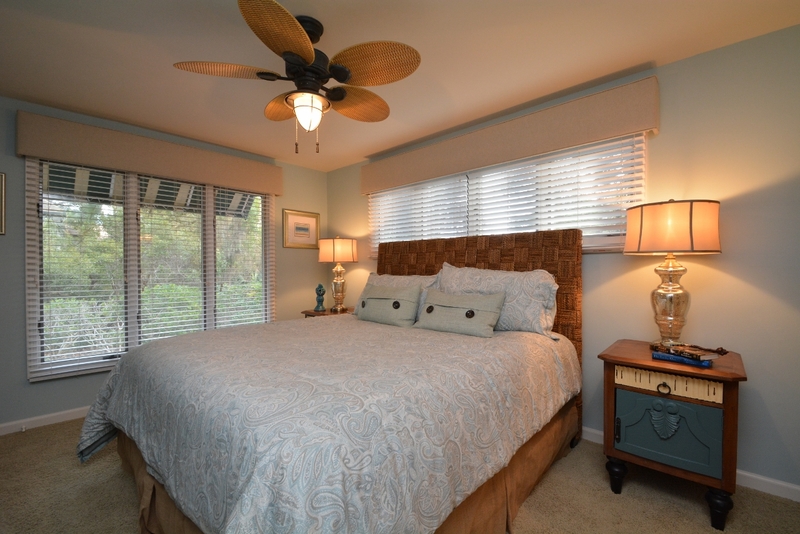 We had a wonderful stay at 4687 tennis club villa. We're coming back in July :) Rating:4 Thank you! "I am glad to get this follow up from you! Upon our return home yesterday evening, I tried (unsuccessfully) to locate the owners of the villa to thank them and to let them know that the experience exceeded every expectation! 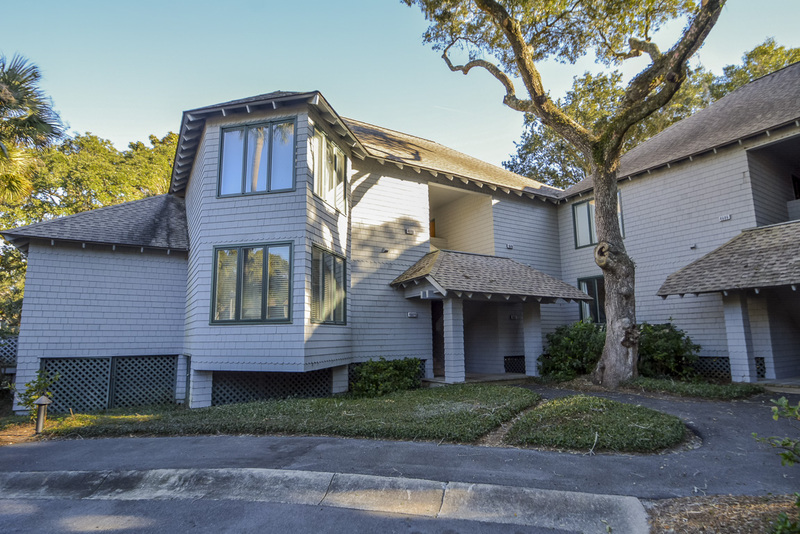 We have rented up and down the coast, Hilton Head to Amelia Island as well as many places along the Gulf, and 4687 Tennis Club Dr. is our favorite by far! The place was immaculate, lights had been turned on for us and soft music coming from the tv. The décor is restful, in very good taste, and most importantly, comfortable!! There were so many little touches that really helped--generous amounts of kitchen soap (usually we get enough for only ONE dishwasher cycle and there was even soap for the sink!!) 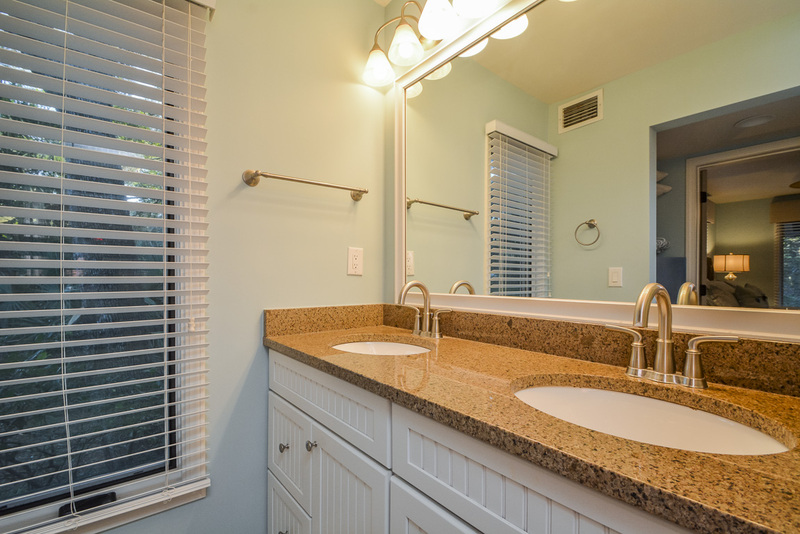 lovely bath soap and shampoos, extra towels, blankets and pillows and a great magnifying mirror behind the medicine cabinet! And the beds were very comfortable for our fagile middle-aged backs! We bicycled the island and decided that it must have been sheer beginner's luck that we decided on this villa because we didn't see how it could be beat! It's got location and the best accoutrements! We've fallen in love with the island and hope to be using your services again soon! Thank you so much for a job so well done--it was all excellent--and I am not one to dispense compliments lightly :)"
We went down for a long weekend with another couple. This condo was perfect as it had 2 king beds. We enjoyed all the amenities. Do wish it had access to a pool. I would rate our visit a 5. There were issues with the condo that Dalton saw to immediately. This made a world of difference. We enjoyed our visit very much. We saw deer and crab on the island. Always love how peaceful it is. Love the decor of the villa. Couch and chairs could use a little cleaning but I'm sure it is hard to keep them off white and khaki. Wish all the villas were decorated like this one. Makes so much difference. Loved the comfortable seating for 4 or more and the big flat screen tv. 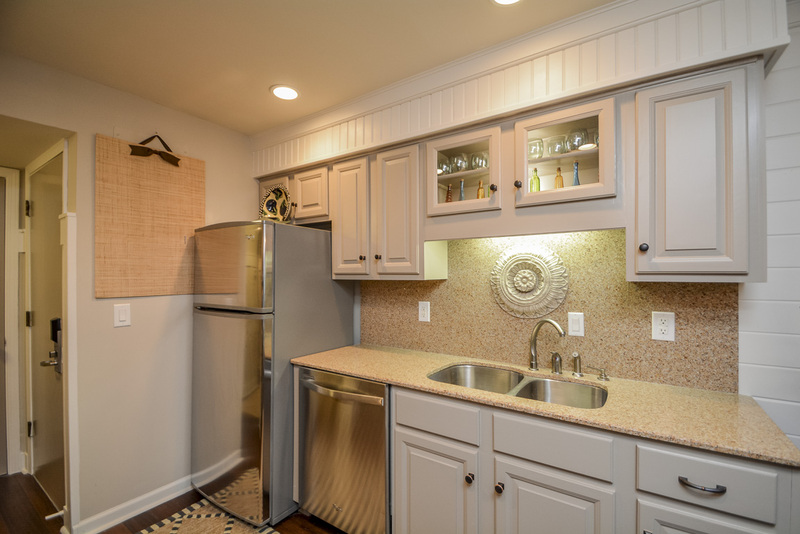 Also loved room in the pantry and cabinets for our groceries. Great accommodations. Very comfortable with nice updates! 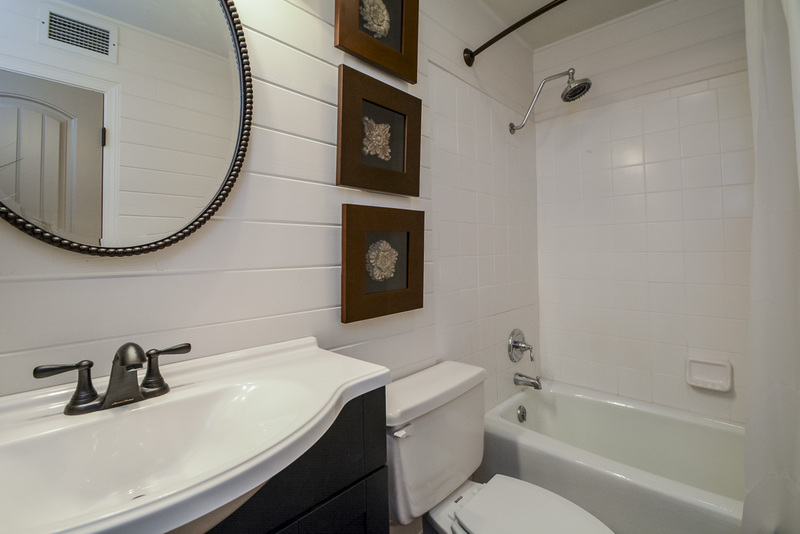 Property is tastefully furnished and clean. 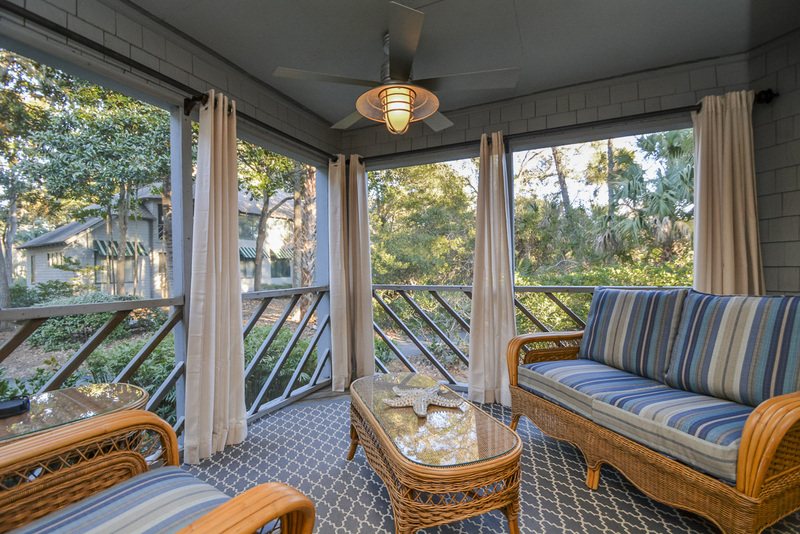 Enjoy your morning coffee on a beautifully furnished porch and glass of wine at night. Great location, very peaceful and relaxing. I would highly recommend this property. Excellent location and property. Thank you for making this a relaxing time off. We went with another couple for a meeting...the villa was perfect with 2 king beds and a comfortable den and kitchen. Wonderful! Need a house May 9-may 16 2018. Approximately 3-4 bedrooms with 3-4 baths with pool can you email me with ideas.